The trade in oil, gas, gems, metals, and rare earth minerals wreaks havoc in Africa. During the years when Brazil, India, China, and the other "emerging markets" have transformed their economies, Africa's resource states remained tethered to the bottom of the industrial supply chain. While Africa accounts for about 30 percent of the world's reserves of hydrocarbons and minerals and 14 percent of the world's population, its share of global manufacturing stood in 2011 exactly where it stood in 2000: at 1 percent. 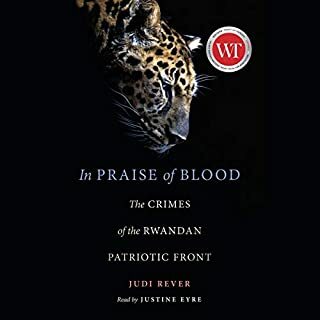 A finalist for the Hilary Weston Writers' Trust Prize: A stunning work of investigative reporting by a Canadian journalist who has risked her own life to bring us a deeply disturbing history of the Rwandan genocide that takes the true measure of Rwandan head of state Paul Kagame. Overall I enjoyed this book. It took me several months to get through it. I stopped and started several times. 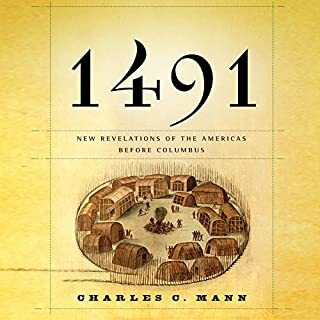 I think it's an important book about part of History than most people don't know. The author did a great job explaining. The narrator did a good job too. Who knew such evil existed before Hitler? 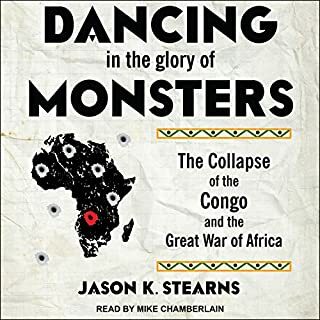 I had heard about this book from friends and knew I should read it, but dreaded hearing the gory details of King Leopold's horrendous subjugation of the Congo. But Hochschild breaks it to you gently, and crafts the story so skillfully that I never felt overwhelmed. 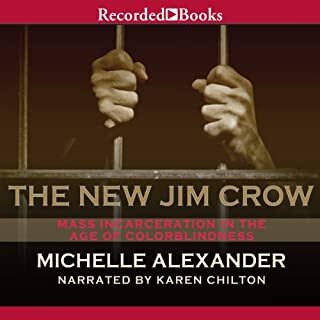 The book is easy to listen to and consistently fascinating. It is amazing that the Belgians were able to prevent the information about this massive crime against an entire people from being disseminated earlier, successfully burying it for so many decades. Highly recommended. This is a history that I should have known, but did not, and am glad that I had an opportunity to explore the history of the Belgian Congo and the forces that shaped many of the countries in Africa. The author focuses on the perceived need, within Europe countries, and King Leopold of Belgium, in particular, to have a foot hold on the African continent and to exploit the resources and peoples in Africa to his own personal advantage. The author makes the history more personal, more intimate, by focusing on the dynamics of King Leopold of Belgium and how his personal needs drove widespread exploitation and brutality in the area that became the Belgium Congo. 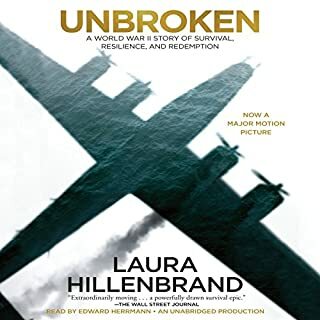 The reader captures the history as if telling an engaging mystery that is unfolding with many characters with multiple over-lapping and conflicting agendas until the reader has to step back and realize the damage and destruction that is being done. The inhumanity of it all is at times overwhelming and yet it is a history that provides a more contemporary context for some of the conflicts in this region. 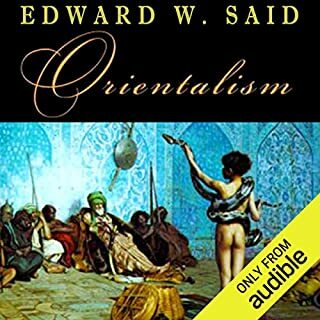 Well-crafted historical work; well-read with clarity and engagement; a story worth knowing as one ponders developments in the region and the history of European involvement in the colonization and exploitation of Africa. One of my favorite books, "Poisonwood Bible", piqued my interest in exactly what had happened in the Congo. The reality was worse than I ever had imagined. Mass genocide and other atrocities were so severely inflicted on the people of the Congo that all but the faintest hints of oral traditions were eradicated, along with most of the culture. 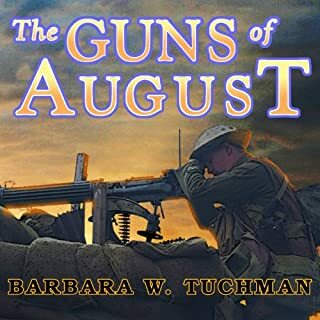 The author takes some time in exploring the parallels to Joseph Conrad's fictional "Heart of Darkness" and makes a strong case that fictional people and events truly existed. There are heroes in this story, but current events in the Congo make any hope of the restoration of the once vibrant culture truly faint. That one man can destroy so much is an unfortunate lesson the humankind keeps having to repeat. Narration is competant but there are annoying repeated phrases as an earlier reviewer states. This books tells a story that deserves a greater audience. Most people have a vague appreciation of colonialist exploits in Africa and most people know that imperialist Europe to some extent exploited Africa in a way that was not mutually beneficial. 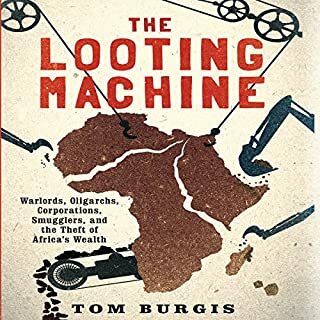 This book describes the process and the details of this exploitation in the Congo, and it paints a gruesome picture that is difficult to shake off. We get to follow King Leopold who from an early age desired a large territory to exploit. By pretending to be on a humanitarian mission Leoplold got European leaders to accept him taking over Congo. When in charge he set up a reign based on terror and slavery resulting in a large personal fortune and a reduction of the Congolese population to about 50% of what it had been before Leopold’s men arrived. His belgian soldier were given manuals of how to Kidnap women and children to force men to work, as well as how to punish men who did not work (chopping off hands was a frequent phenomena). As damning as this story is for white imperialist Europe, it also offers hope. Leopold was eventually stopped, and not through local uprisings. Indeed local leaders tended to help tyrants such as Leopold if they themselves could profit from it. Rather it was the english lawyer, E.D. Morel, who when he realized that Leopold was exploiting Congo made it his mission to stop him. This resulted in what was essentially a PR war between Morel and King Leopold, which was fought around the world and which is a fascinating story in its own right (which is also described in the book). Of course Congo eventually became a sovereign nation, and as is sadly often the case, the first thing they did was to elect a leader (Lumumba) who wanted to shut the rest of the world (especially western nations) out. CIA responded with an assassination and installed Mobutu, who ruled the “democratic” republic of Congo for 30 years, leading it to more suffering and poverty. When I was a history major in college over 45 years ago, I never heard of King Leopold of Belgium, and knew nothing of the relationships between the colonizers and the African people. 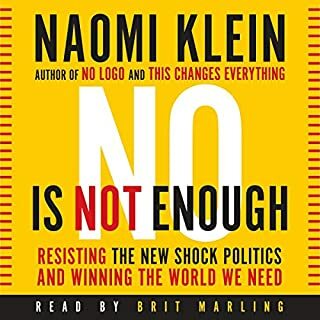 The detail in this book makes it impossible to escape the connection between the abuse of the African people and the development (or lack thereof) of the people and governments of central Africa. I have a particular interest in the African Diaspora, the US reconstruction, and Jim Crow years. This book provides fine background on a particularly dark era. First, Leopold II’s story is well documented here and those who are unfamiliar with the story will greatly benefit. Individuals who became cognizant of the “goings on” in African under the King and fought are aptly covered. King Leopold realizes that Europeans are profiting from African in general and the Congo in particular and wants his share of the booty. How he does that and the aftermath is the story of this book. I would have enjoyed gaining a more nuanced understanding of the culture, communities, and detail related to what was happening “on the ground” in the Congo. Essentially, this book details, outlines, and retells what took place. There are examples and a few short biographical sections (a African head collector for example), but the story does not come to life. This is not a new book (1999), but very worthwhile. Geoffrey Howard reads wonderfully. Where does King Leopold's Ghost rank among all the audiobooks you’ve listened to so far? 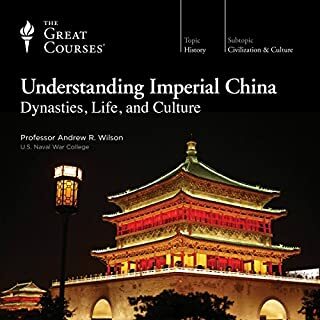 It is among the tope 3 books I have ever heard. What other book might you compare King Leopold's Ghost to and why? no and I actually didn't like his voice at the beginning but he grw on me. This book made me sick to my stomach as I learned of all the injusticies and atrocities committed by King Leopold. Before I heard this book, I had such an incomplete history/view of what happened in the congo. Yes, I read heart of darkness and knew that there was truth to that but my goodness, this book got me fired up and angry that more people don't know about the infamous King Leopold. Absolutely, the story is moving and entertaining and terrifying and amazing. Even if you have no particular interest in history, colonialism, human rights or the ethics of empire the story told here is fascinating and draws you into the narrative, involving as it does so many people, famous, infamous and unknown. What does Geoffrey Howard bring to the story that you wouldn’t experience if you just read the book? His diction and elocution is spot on, and he brings an elegant, measured tone to the narration. The language is especially wonderful and the author seamlessly integrates source material into and out of the text. Would you listen to King Leopold's Ghost again? Why? Yes. It is a very informative, and moving work about the tragedy of the Congo Free State and the evils of colonialism. How it shed light on King Leopold's reign over the Congo region, and the atrocities committed there. People often speak of the human rights violations of the Nazis and Communists, but very rarely does anyone seem to remember the Congo. In Africa, no one can hear you scream. This was an excellent work about the horrors and exploitation of the Congo Free State. Hochschild makes it very clear where he stands with regards to Leopold and his legacy, so don't expect a detached retelling of the historical record with some clinical analysis. Hochschild does not hold back, and his outrage is palpable at times. 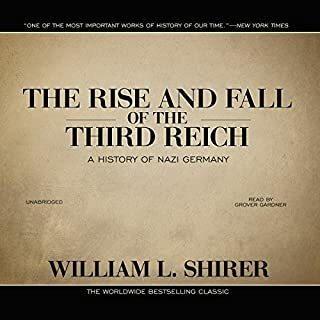 This time period and its events have largely been swept into the dustbin of history to be forgotten, despite Holocaust levels of death and atrocity. 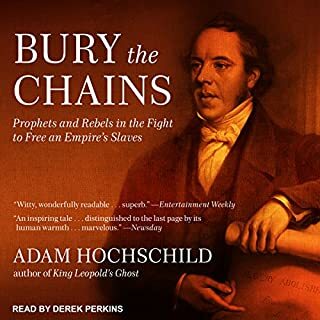 Hochschild a superb job of dragging it back into the light, and highlighting not only the brave men and women who fought to end the abuses, but also the people of the Congo who suffered at the hands of greedy empires. Hochschild provides a thoroughly researched, unflinching account of the realities of Colonialism, and no country walks away unscathed. Geoffrey Howard's narration is great. Very rarely he pronounces a word in way that makes it hard to understand, but it's not really enough of an issue to detract from the rest of the work. 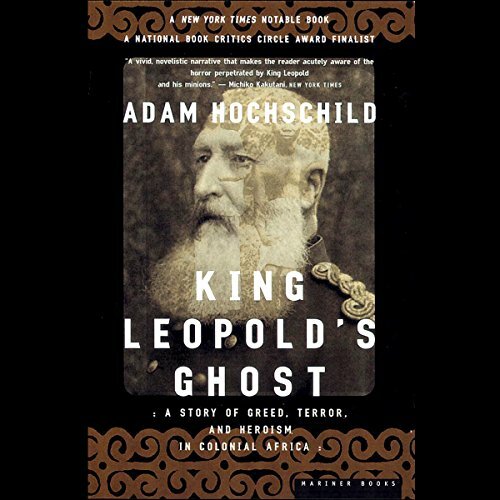 'King Leopold's Ghost' is a tragic work, but an important one. It's also an excellent read. I never once felt like it was dragging or boring. Highly recommended. This book begins with the assertion of evil. It made me uneasy. I prefer to hear the facts and draw my own conclusions. But I felt far less willing to grant King Leopold’s side another instant of attention after realizing that the facts had been obscured for a century or more by repression of documents relating to the case in Belgian state archives. Better that we finally uncover the ugly truth and take its lesson: unbridled greed may be the ugliest, most unforgivable, most unnecessary sin of all. The life of Irishman Roger Casement, the gay man knighted by the Queen for his work as a diplomat and later hanged by Britain as a traitor to the crown for his work as an Irish patriot, stands as an example of the strange dissociation countries in power display when someone challenges their economic and political interests. I fell in love with him a little, Sir Roger Chapman, as a man of great courage and vision: he saw what men are and did not despair, though one might say that, in the end, he died of it. Black Americans who spent their adult lives speaking out against the horror happening in Africa, the Reverend William Henry Sheppard and George Washington Williams, have finally found their way back into history. Many Christian missionaries, though notably, not Catholic missionaries, did their part in publicizing crimes in pursuit of endless demand for rubber.